Having trouble getting your head around the difference between translation and transcreation? 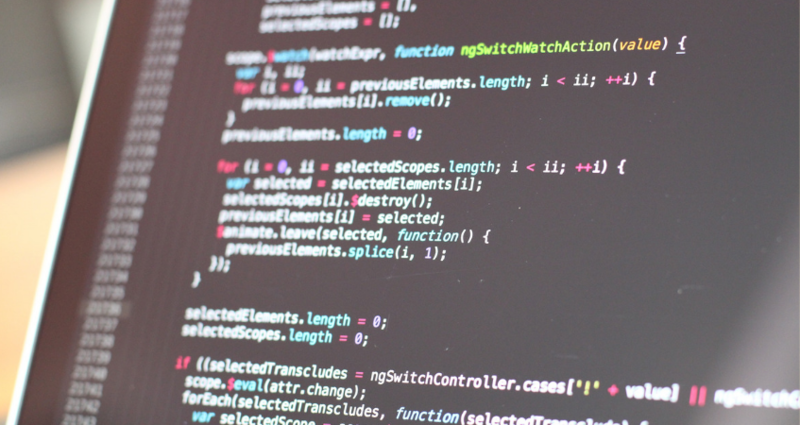 Does your company rely on Google for it’s language needs? Stumped by MT & DTP? Download K international’s Corporate Translation Guide today to get a head start with your multilingual projects. Here at K International new clients often ask us “what’s involved in translation?”. The truth is the answer is very much dependent on how you intend to use it. Some clients think of translation as a simple black and white process where as others invest serious time and research into language projects. The most important consideration when approaching any translation project is that you make an informed decision about what you need. We put together a bite size corporate translation guide to help you understand more about the basic processes and terminology involved within the Language industry. This should help when looking for a language partner and allow you to decide what services will actually benefit your business. 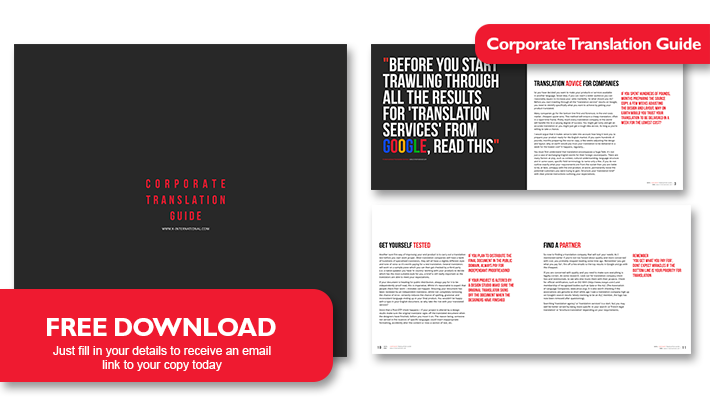 What’s in the corporate translation guide? What does translation mean for businesses? 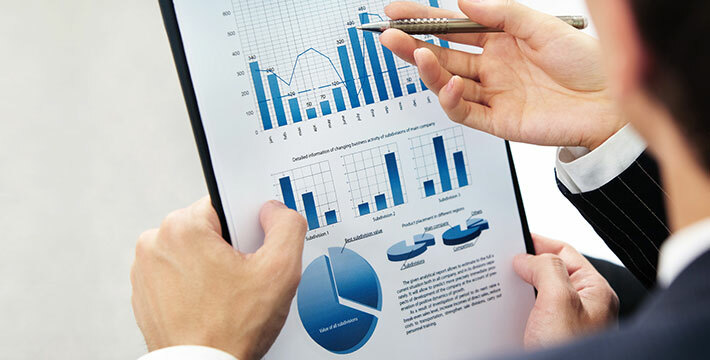 Document translation services have become a huge industry as the drive for closer global integration and communication increases. We’ve got 5 key considerations that you can take into account to help protect your translation project against higher costs and delays to your delivery schedule. If you are a business, blogger or creative, you probably created your website with the intention of getting it seen by as many people as possible. One way to do this is by implementing translation to broaden their sites appeal to visitors from other countries. We’ve put together a brief guide of things to be aware of before you start, if you think this could be the right method for you.